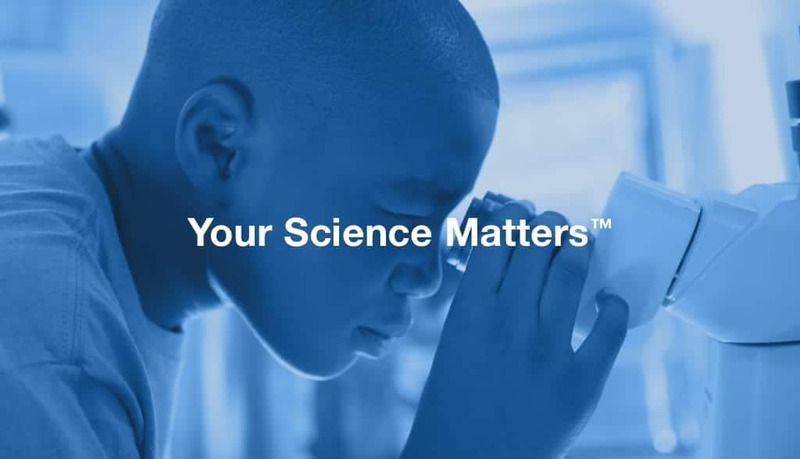 FirstGen helped Olympus produce “Your Science Matters,” a campaign that would connect with consumers in their Life Science division. 4 years later, they were contacted by a mobile science lab in New York, and immediately saw an opportunity. Their goal: New York’s BioBus embodies everything “Your Science Matters” stands for. 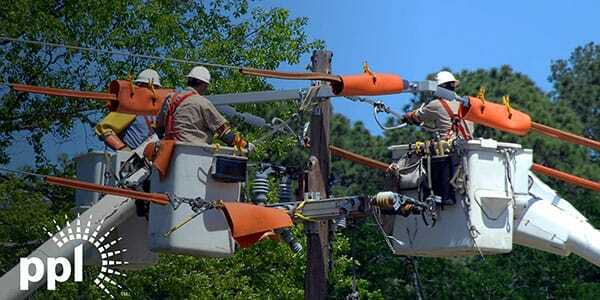 We want to get involved, and we want people to get excited. 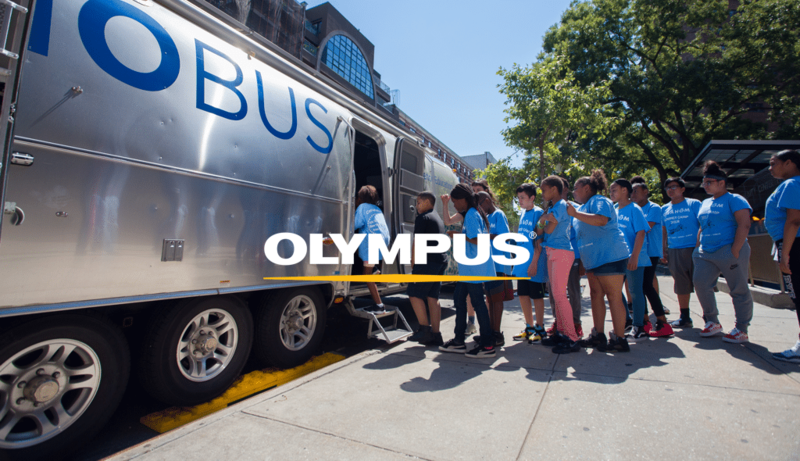 Donations of high-end microscopes have allowed Olympus to aid BioBus in its mission: bringing the wonder of science to underprivileged youth. A video shoot will allow us to show how Olympus is joining the effort to inspire and educate children with the science that surrounds us. Extensive research, storyboarding, and planning led to a 2-day shoot in two different New York locations. Interviews and B-roll footage were captured as young kids collected their own nature samples and reviewed them with real scientists through donated Olympus equipment. Hours of footage were turned into a long-form video for the website and a shorter video for social posts. The heartfelt joy of the scientists and pure fascination of the children were captured, while giving great exposure to some Olympus Life Science microscopes. Likewise, the videos put BioBus in front of all kinds of viewers who may want to support the cause. It was humbling to work with Olympus as they helped ignite the spark in some future scientists. The “Your Science Matters” campaign still has more adventures to find and stories to tell—and we’ll be ready when it does. 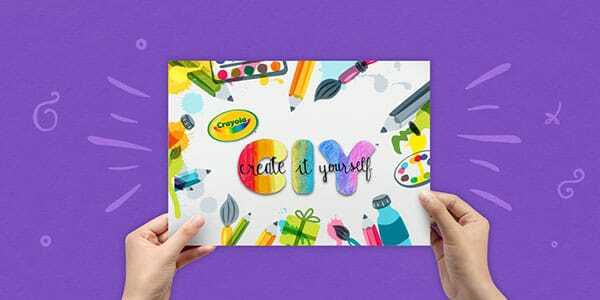 With the modern do-it-yourself movement, Crayola saw a great opportunity to refocus on the creative potential of their core products. 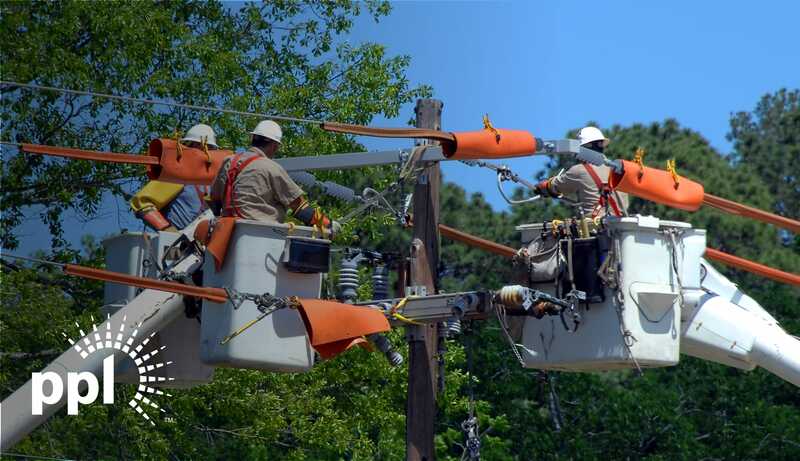 See how we helped put countless products and creative possibilities in the limelight. 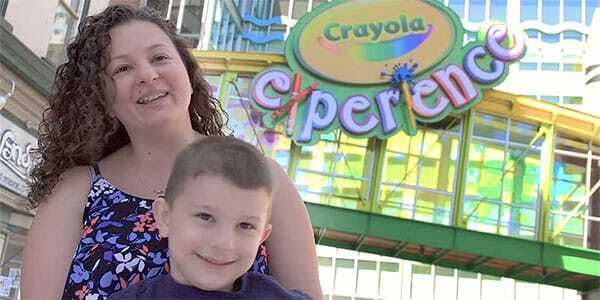 The goal: Crayola wanted a video produced that would continue to drive attendance growth at Crayola Experience locations throughout the country. The work: These family fun centers, where visitors can bring their children to learn and play, generated a lot of excitement in guests, and they wanted that enthusiasm to speak for itself. We worked with Crayola to produce targeted interview questions to ask visitors as we filmed them interacting with various amusements at the Crayola Experience in nearby Easton, PA. The result: The video became a vibrant and energetic TV spot that helped to promote family fun close to home. 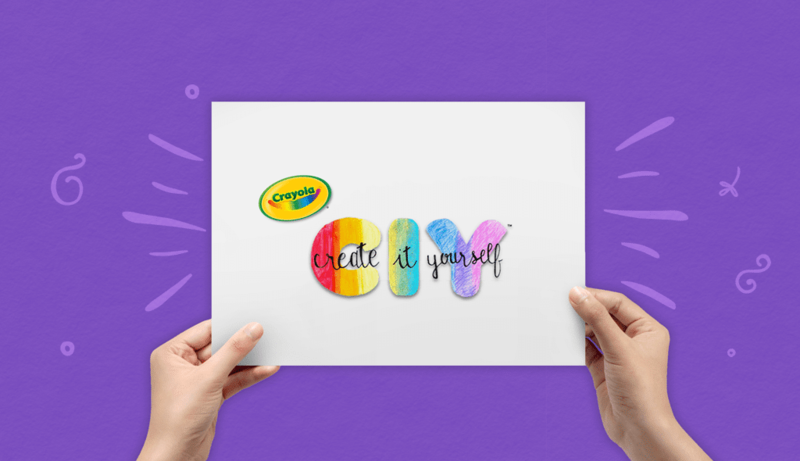 Footage was captured in a unique way that allowed us to create smaller clips, which could be used as a supporting social element in an activation campaign, encouraging visitors to experience Crayola like never before. The goal: Crayola needed a partner to help produce a cohesive set of photos and videos to support the relaunch of their early childhood brand, MyFirst, which cultivates three “stages” of childhood growth. 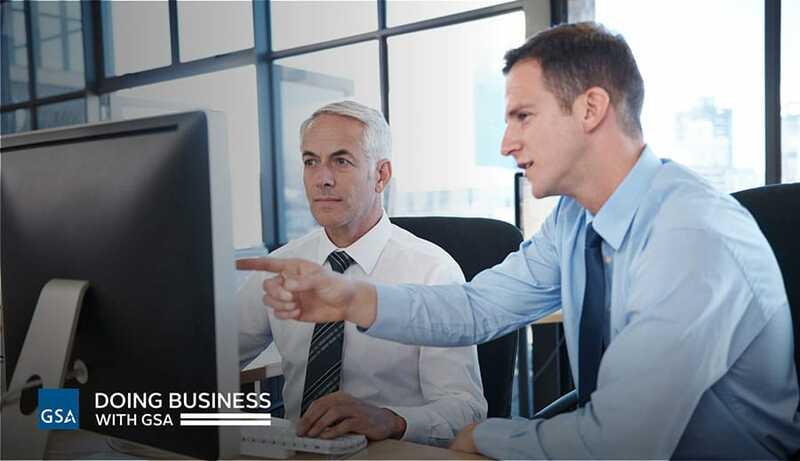 The work: We helped coordinate concepts, talent, location, and final editing for a robust, 3-day photo and video shoot. Children, from 18 months to 4 years old, were featured in photographs displaying 12 different scenarios involving MyFirst products. The video series was used to demonstrate projects that parents could do with their children, and were produced in both long and short formats. The result: The short-format videos were used on digital platforms, extending the reach of the campaign remarkably. 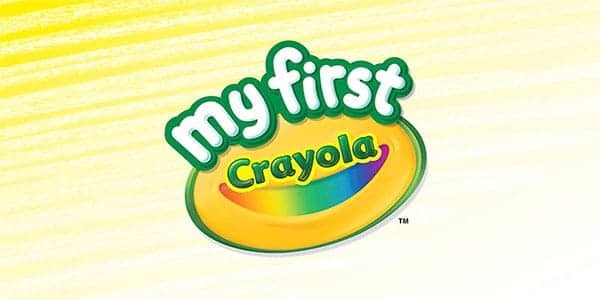 Overall, a complete suite of supporting materials allowed Crayola to effectively promote their growing MyFirst product line.